It's official. 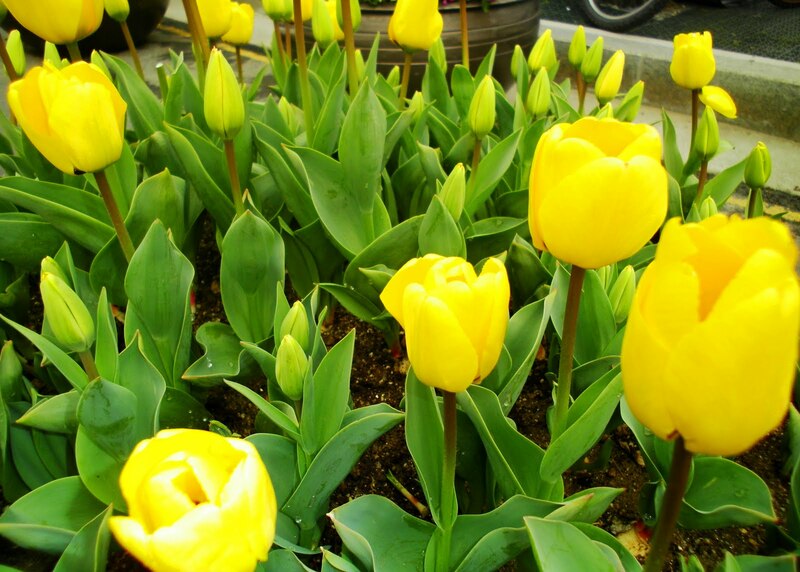 After a long, cold winter, spring has finally arrived in Seoul: old men gather around plastic furniture at local convenient stores to drink makeoli, cafes and restaurants spruce up their patios, and best of all, the flowers bloom. While the magnolias and azaleas are stunning, no flower can compare to that of the cherry blossom. 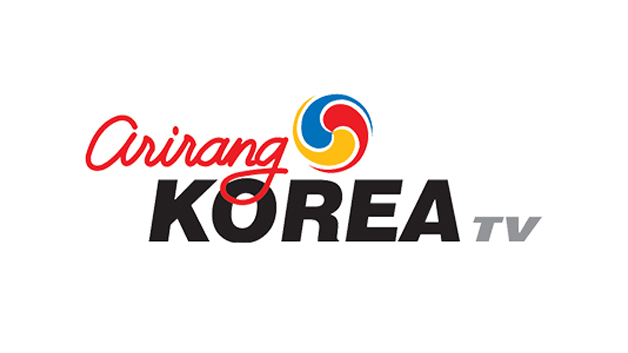 While the flower is often associated with Washington D.C. or Japan, it is just as iconic in Korea. Each year, residents and foreigners alike eagerly await the arrival of cherry blossom season as March turns into April. Last year's winter was particularly harsh and drawn out so I had just missed the flower festivities when I left for a visit to the homeland. I made sure that I would get my fill as this year's spring came around. And oh, did I. Last week, my school took our kindergartners to Seoul Children's Grand Park. The weather couldn't have been better and I'm pretty sure the teachers were just as excited as the kids to get away from school and spend some time in the sun. Children's Grand Park is a rare patch of urban green space that sits just north of the river and boasts attractions for people of all ages, despite it's name. There is an amusement park, botanical garden, entertainment venues, sports facilities, and a gorgeous water fountain that plays music. 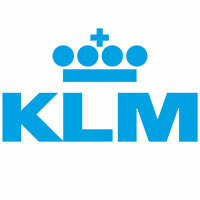 It's also known for it's zoo, which was the main destination of our trip. The zoo wasn't much to write home about, but the kids enjoyed looking at the animals that were there. Considering that the weather was the warmest we've had in a long time, I think the animals were a bit confused; they were all sprawled out sleeping like you'd find them on a hot summer day. 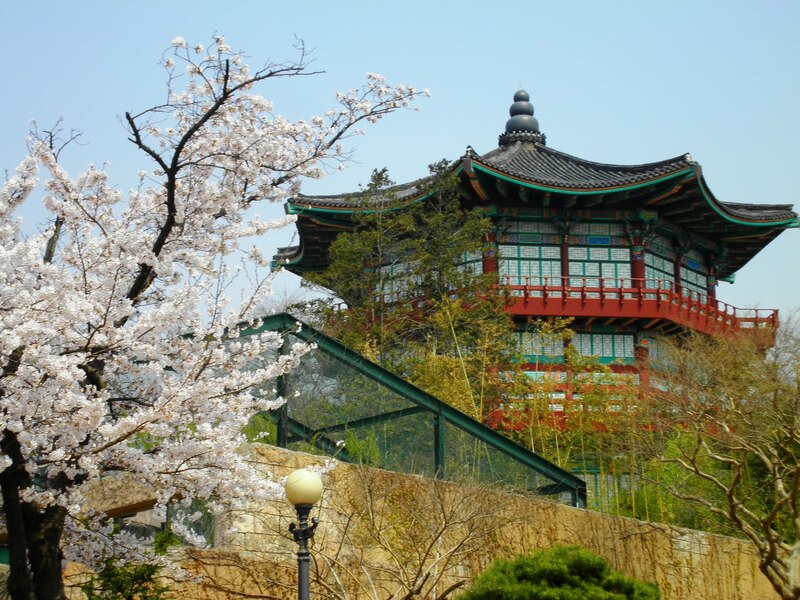 Cherry blossoms are a key ingredient to a beautiful Korean spring day. Here, they bloom next to a traditional style building at Seoul Children's Grand Park. There were thousands of kindergartners there and I was pretty nervous about losing one of ours. Only half joking before the trip, I had told my co-teacher that we needed to order leashes for our youngest class. Sure enough, there actually were plenty of kids from other schools that held onto ropes as their teachers led them through the park. I think my school will invest in a few of those for next time. 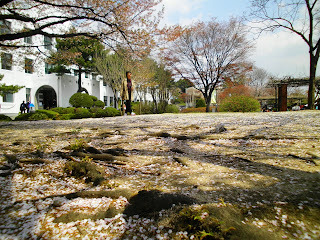 While I kept a close eye on my class, I kept the other on the flowers and cherry blossoms surrounding us. It was the most color I had seen since autumn and I was nothing but smiles. Flowers of all colors blanketed the grounds, while the cherry blossoms hung over sidewalks, providing for photo-op after photo-op. The trip was enjoyed by all and I felt cured of my winter blues. 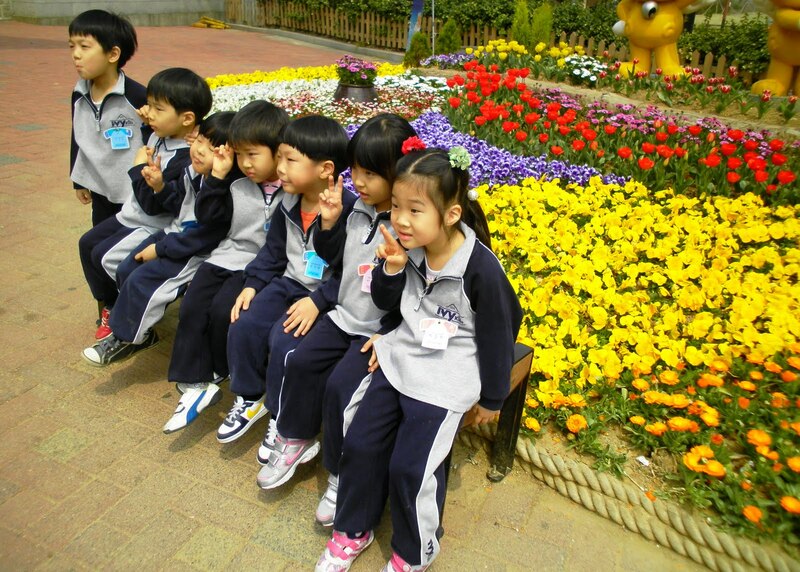 My students make the "V" for a photo next to a garden on our recent field trip. The next day, I woke to find it overcast but comfortable. 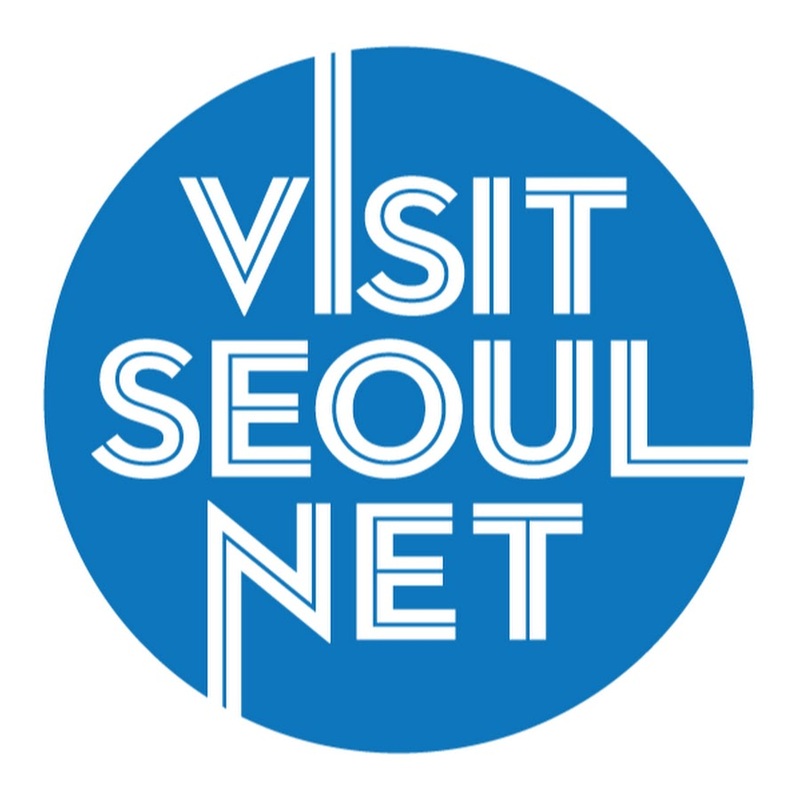 With just a light jacket on, I headed out to Yeouido, an island smack dab in the city center of Seoul. 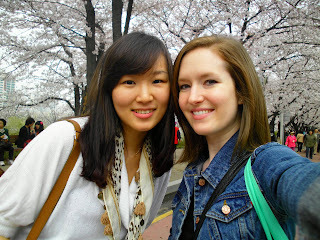 I was meeting my good friend Saemi for the Yeouido cherry blossom festival. 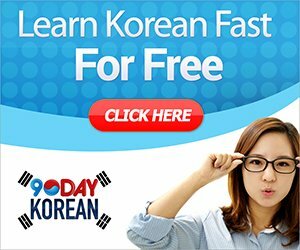 As you can imagine, these festivals occur all throughout the country, but this one is quite popular as it's easily accessible to those living in the city. 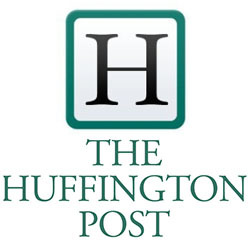 It's projected that at least 4 million people attend each year. And with good reason. As soon we arrived, Saemi and I were both in wonder at the awning of pink that hovered above us. Cherry blossom trees lined a walkway that seemed to go on forever. Couples snuggled on benches placed under the trees and photographers positioned fancy cameras at every possible angle, eager to get the best possible shot. We bypassed the vendors and enjoyed the scenic walk until we both got a bit hungry. We had packed a picnic lunch and parked it on a grassy area overlooking the river. It was so nice just to be able to be outside, but it was even more enjoyable to be catching up with a good friend over yummy, mostly-homemade food. Cherry blossoms weren't the only flowers on display at the Yeouido festival. Various arrangements were spread throughout the area. 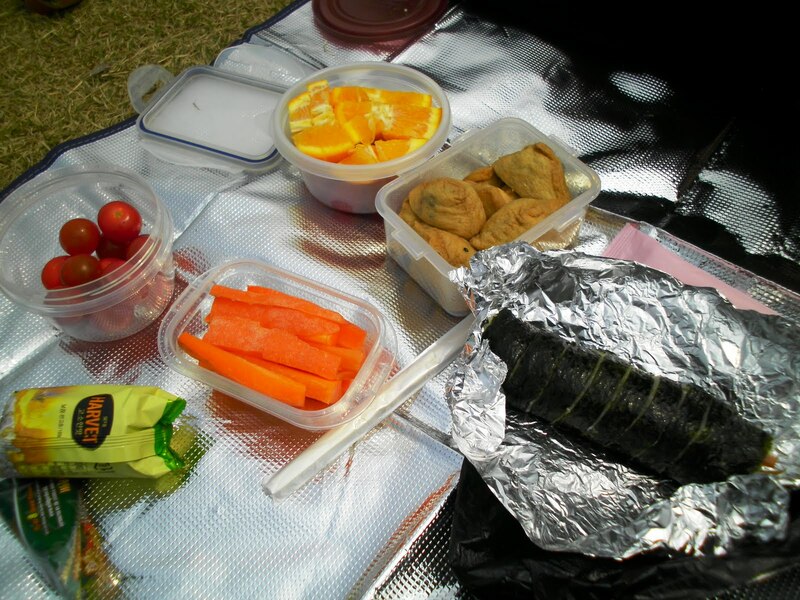 Our picnic lunch of fruits, veggies, kimbap, and yubuchobap, compliments of Saemi's mom. After we got our fill of picnic food and cherry blossoms, we parted ways. I was glad that we had been there on a weekday morning, as the crowds started pouring in by the time we left. I heard it was even more brutal on the weekend. Saemi and I in front of some trees on the main cherry blossom lane. Sadly, the cherry blossoms disappear just as fast as they arrive. While the rain we had earlier this week is partially to blame, the wind that's been blowing through these past few days hasn't helped, either. Yet, their parting is just as beautiful. As the wind hits the trees, hundreds of petals are pulled off their branches and are dispersed with the air currents. At first glance, it seems like snow, what with the softness and silence, but the green of the surrounding areas confirms that it's the wrong season. Just a week after the prime of their blooming, the cherry blossoms now cover the streets of the city while leaves grow through where the flowers had been on the branches. 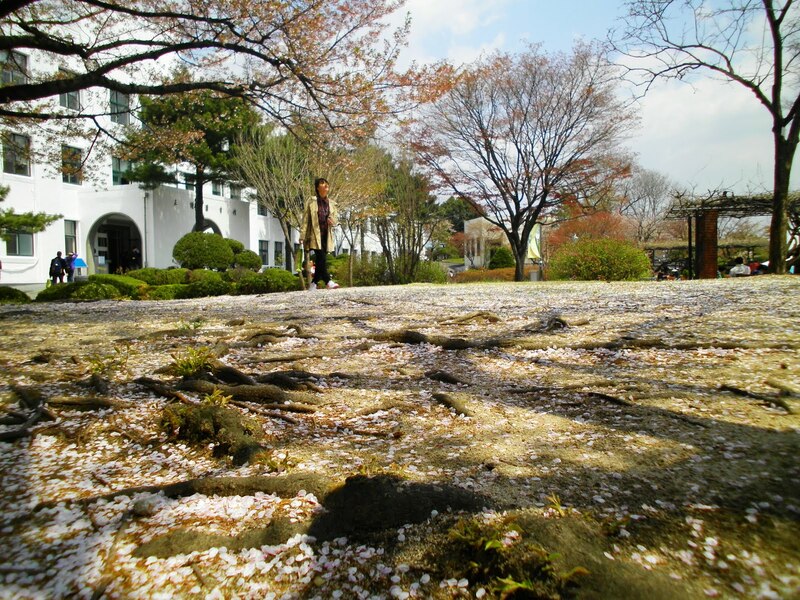 Cherry blossom "snow" covers the ground in front of the Jeongdok public library. Still, as unfortunate as it is to see the departure of the cherry blossoms, it's delightful to see color again. With the exception of yellow... yellow dust, that is. This dust- or sand- is from the Gobi desert of China and Mongolia and each spring it blows on over to Korea. My sinuses turn into a non-stop faucet of grossness for weeks at a time and this year, it's said to be radioactive. Still, despite these claims and the fact that I have to look like Michael Jackson walking around with a face mask, nothing can put me in a bad mood. It's just too pretty and delightful not to be happy this time of year.